Disability Access Lawsuits Are Rising. How Do You Mitigate Risk? 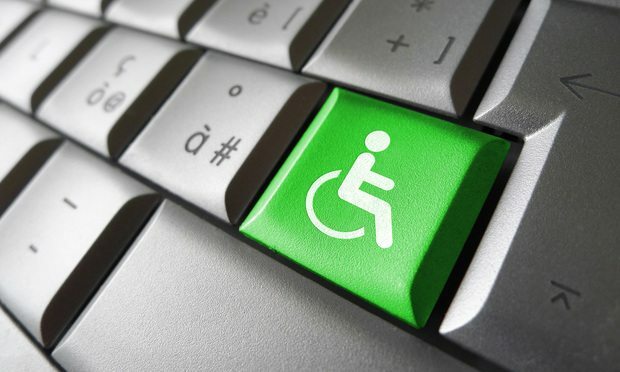 Website accessibility lawsuit filings are at an all-time high and, according to the projections, expected to keep climbing. Website accessibility filings are at an all-time high and, according to our data crunching and projections, expected to keep climbing. Law firms that can combine strong traditional investigations practices with #MeToo-era savvy are especially in demand. Although imposter syndrome can and does affect attorneys at any career stage, millennials working in Big Law may be particularly susceptible by virtue of their generation’s shared values and the realities of large-firm practice.